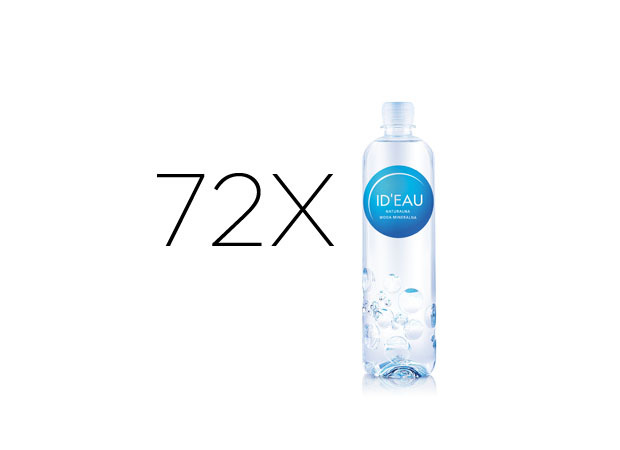 Choose an offer appropriate for you and order water right to your door! 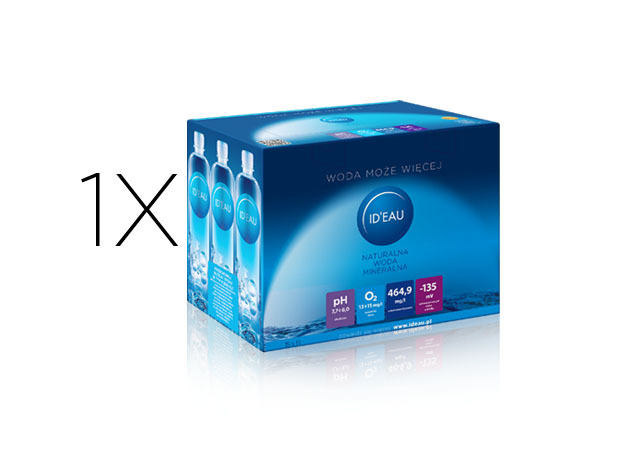 The order placed at the online shop are sent only in the territory of Poland. 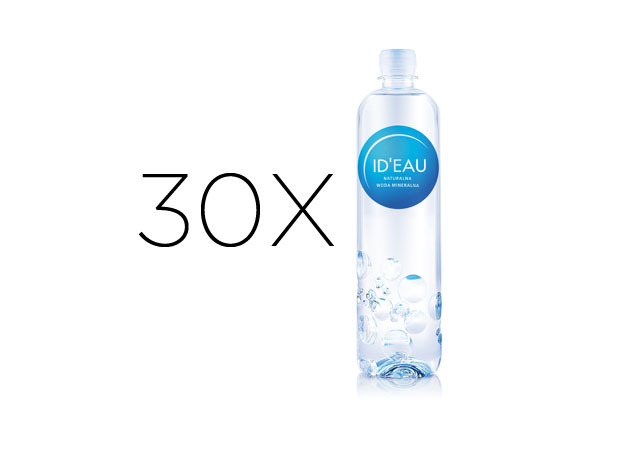 If you want to receive ID’EAU water beyond the borders of Poland please write a message to us on the address bok@ideau.pl. The set of 12 boxes with 6 bottles of 0.65 l.
The set of 15 bottles of 1 l in cardboard packaging. 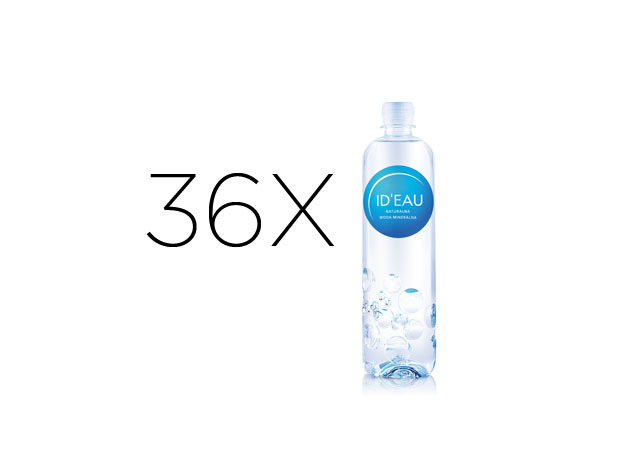 The set of 15 bottles of 1 l in 4 cardboards packaging. 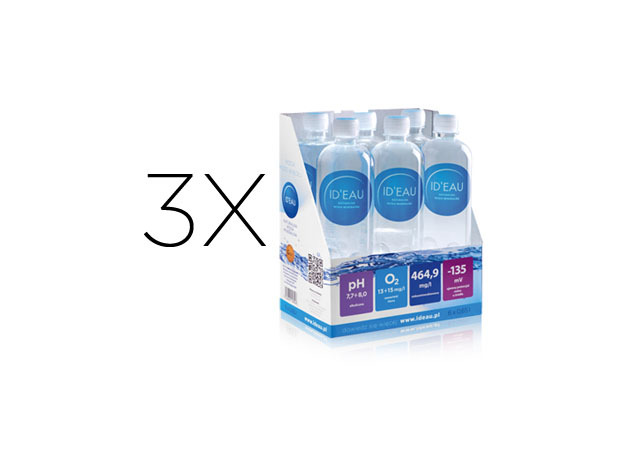 PROMOTIONAL SET, LIMITED OFFER! The set of 2 boxes with 6 bottles of 1 l.
PROMOTIONAL SET, LIMITED OFFER! 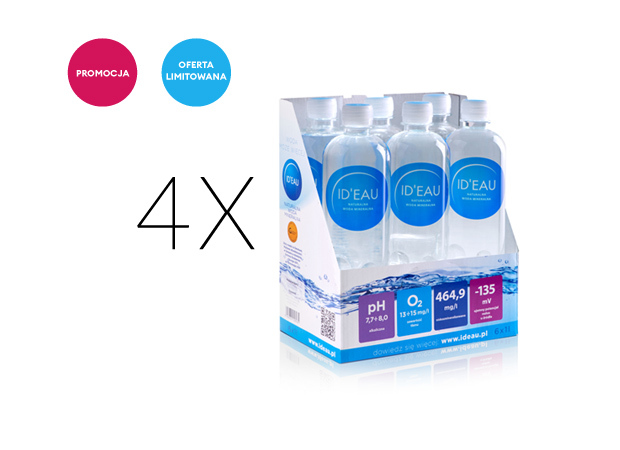 The set of 4 boxes with 6 bottles of 1 l.